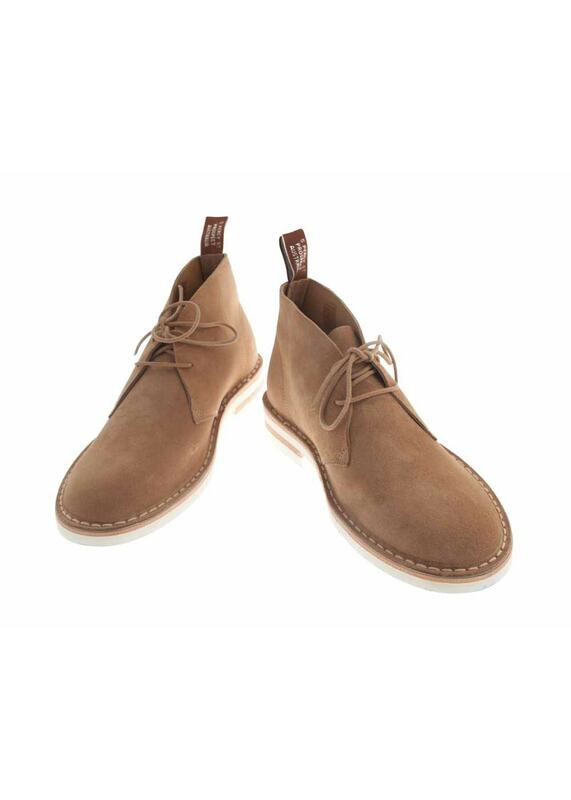 RM Williams' Stitchdown Desert Boots are crafted from suede for a stylish, luxurious finish. RM Williams' Stitchdown Desert Boots are crafted from suede for a stylish, luxurious finish. These boots have a suede upper, comfort inner sole and composite rubber sole. The lace-up front and stitching provide a classic, casual finish perfect for pairing with your favourite jeans or chinos for a great weekend look. Showing our 1 review for RM Williams Stitchdown Desert Boot.